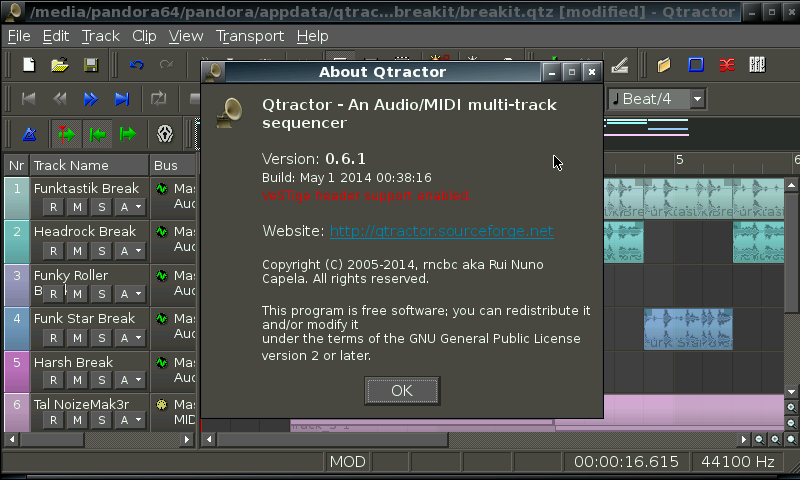 Qtractor is an audio/MIDI multi-track sequencer application written in C++ with the Qt4 framework . 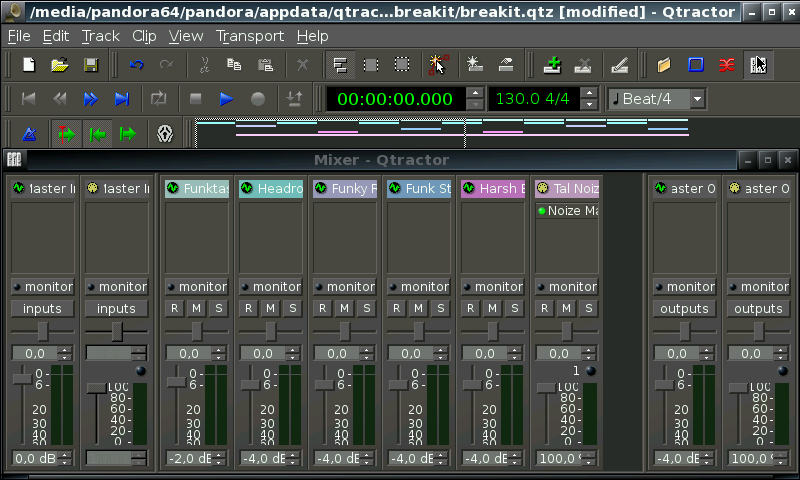 Target platform is Linux, where the Jack Audio Connection Kit (JACK) for audio  and the Advanced Linux Sound Architecture (ALSA) for MIDI  are the main infrastructures to evolve as a fairly-featured Linux desktop audio workstation GUI, specially dedicated to the personal home-studio. - Latest beta release. Updated sources. 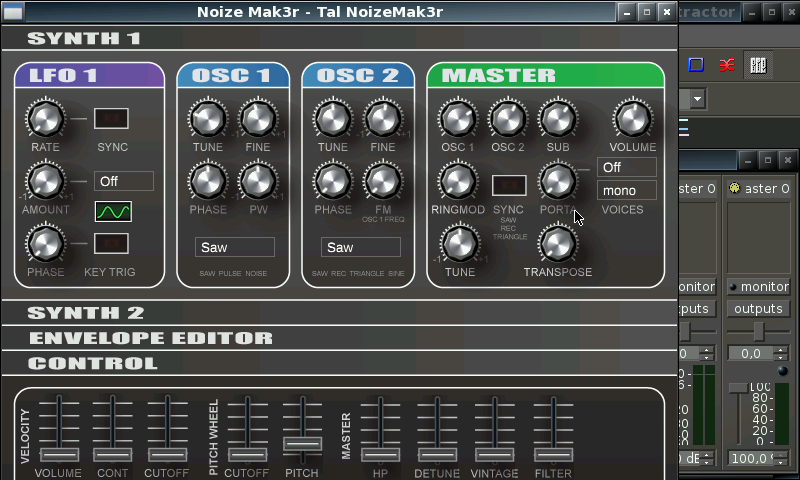 - Updated ZynAddSubFX 2.5.3 and amsynth 1.6.4 LV2 plugins. 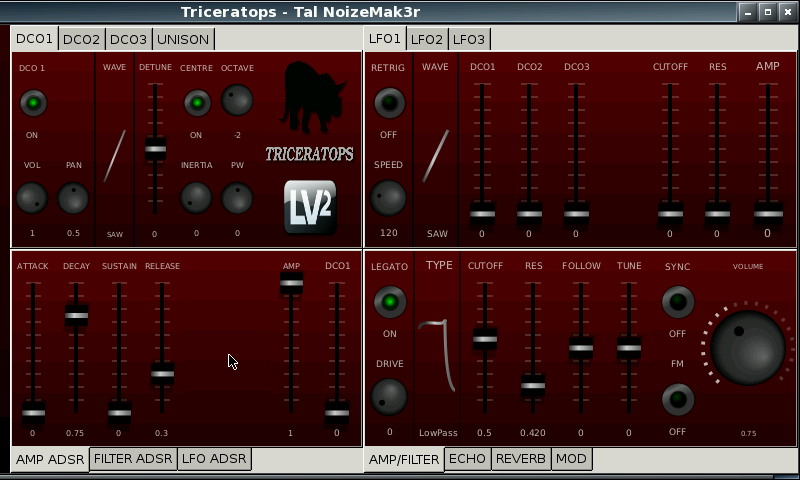 - Updated LV2 plugins: ZynAddSubFX 2.5.4, Drumgizmo 0.9.9. 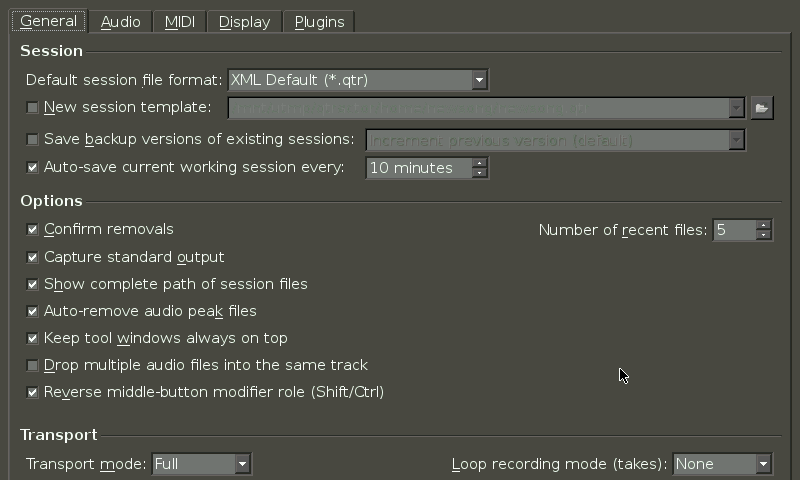 - Updated LV2 plugin: Drumgizmo 0.9.10. 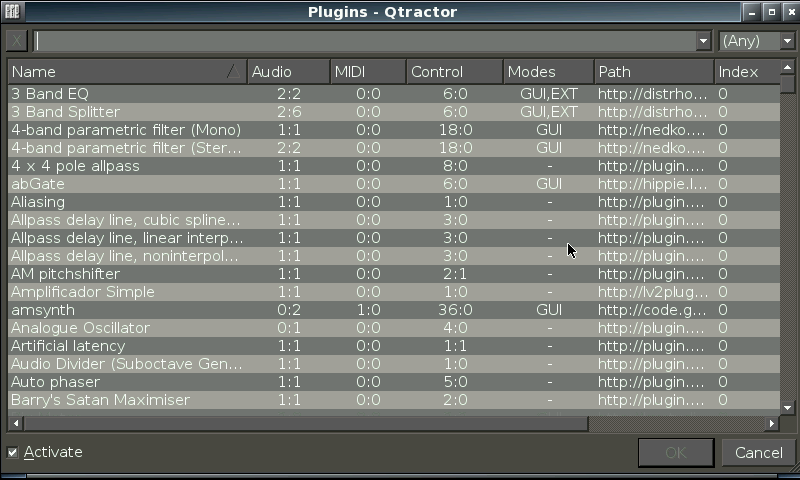 - Updated LV2 plugins: Amsynth 1.7.0. - Latest beta release. See ChangeLog. - Updated libs, compatible with JACK2 self-contained on QjackCtl PND. Amsynth, ArtyFX, Calf Studio Gear, CAPS, CAsynth, DISTRHO Mini Series, DISTRHO MVerb, DISTRHO Nekobi, Drumgizmo, EQ10Q, Fabla, FIL4 Parametric Band, Guitarix, Invada Studio, Linuxsampler (with Qsampler), LV2 Guitar, MDA, MOD Utilities, MOD SWH LV2, MOD TAP LV2, Nekobi Filter, ndc Plugs, QmidiArp, Vee One Suite, Triceratops, ZamAudio Studio, Zita Retuner. To enable plugins, go to Options->Plugins menu, add path folder and activate. 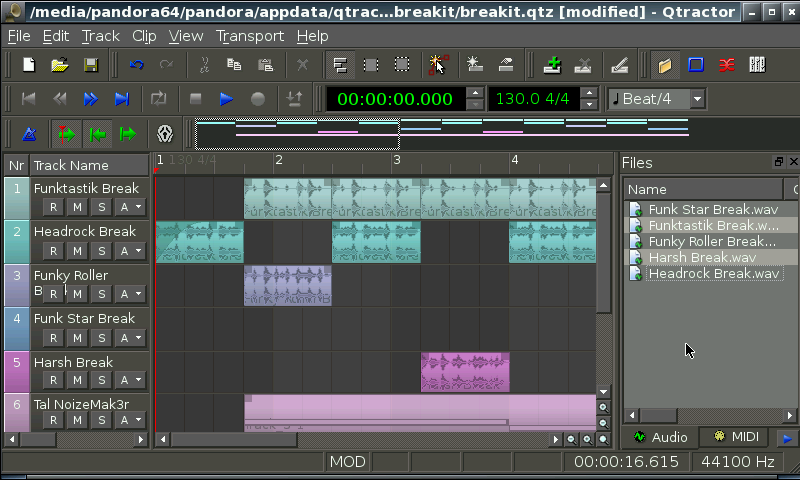 If you think this is complicated, try Ardour 4, ;) There are some good tutorials, will post links to them on the forum. Very useful, but fairly complicated for a newb like me:-) Thanks for the port! 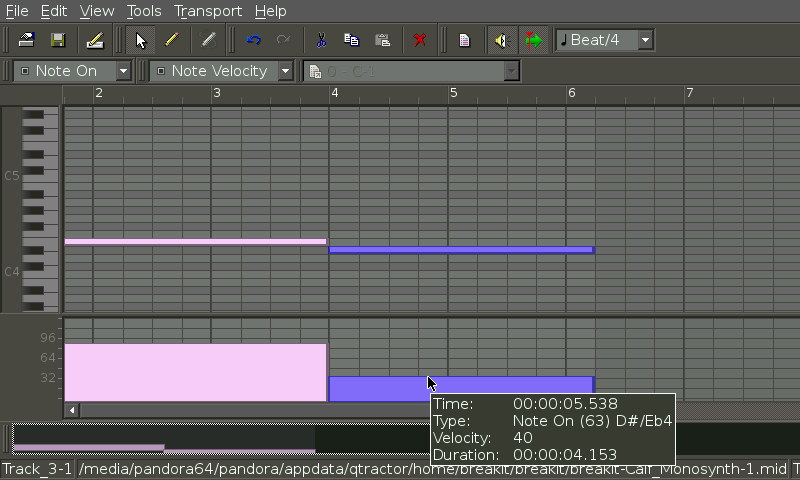 Opened post on forum: http://boards.openpandora.org/topic/16260-qtractor/ I will need to see /tmp/pndrun_qtractor.out or qtractor.log to know what's wrong. I'm having the same problem of crash to desktop when trying to browse to root directory. The same happened to me with ext3 formatted card too. Have to check the behavior with the latest version.